Dig in to our guide to finding peak flavor during peak bloom. Nothing signifies the arrival of spring in the nation's capital quite like the blooming of the cherry blossom trees and the three-week-long National Cherry Blossom Festival to celebrate the occasion. 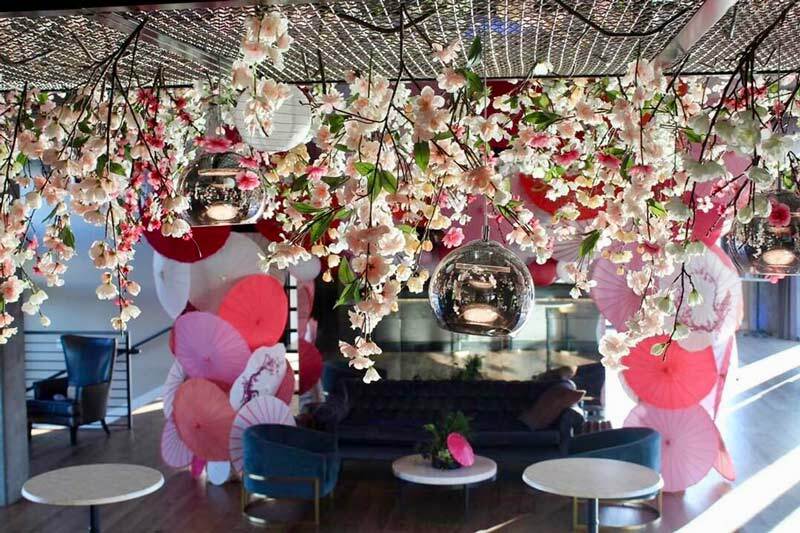 But spring is blossoming off the National Mall too, in the form of cherry blossom-inspired flavors at some of DC’s hottest restaurants and bars, cafes and more. 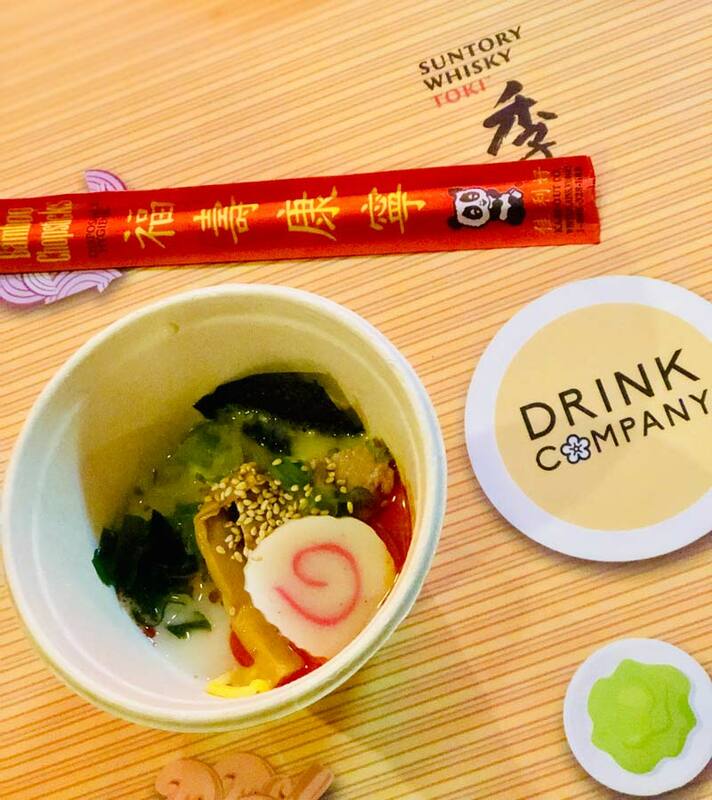 Savor the taste of spring thanks to the National Cherry Blossom Festival’s Cherry Picks Program, run in conjunction with the Restaurant Association of Metropolitan Washington. 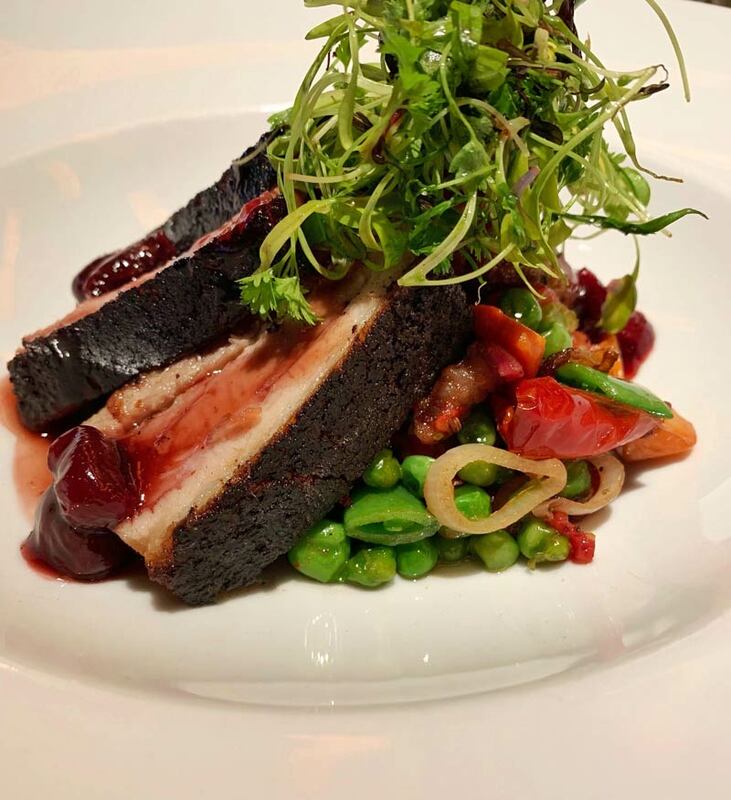 During the festival, which runs March 20 through April 14, participating restaurants highlight creative spring menus participating restaurants highlight creative spring menus. Cherry Picks kicks off with Delicious Cocktail Week on March 25, Exquisite Entrée Week April 1 and concludes with Divine Dessert Week April 8. For the third consecutive year, the Cherry Blossom PUB is back to spice up spring in Shaw. The 2019 edition features a room designed like a bowl of ramen, with sculptures of noodles and chopsticks, with actual ramen from Ramen by UZU served. There’s also a garden room inspired by the Palace of Versailles’ Fontaine de L’Encelade. The drink menu offers the Honeydew, Honey See (sake, vermouth, fermented sake syrup, cucumber, honeydew, absinthe) as well as the Once and Floral (gin, peach, lemon, orange flower water, egg white, matcha). 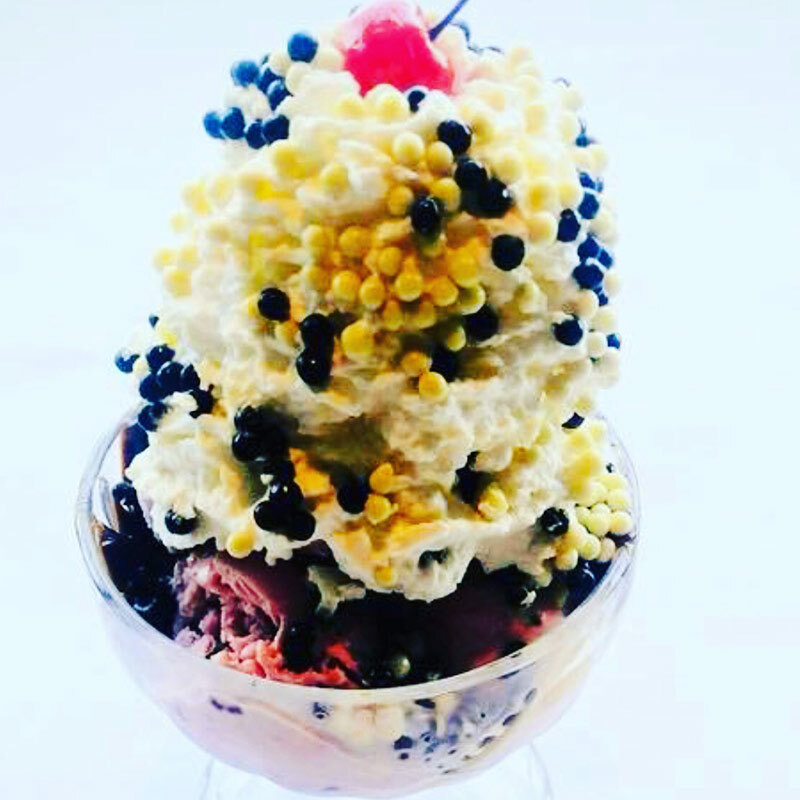 Never one to shy away from trying something new, the delightful Ice Cream Jubilee (with locations in Capitol Riverfront and 14th Street NW) rings in the blossom season with several new ice cream and vegan sorbet flavors that highlight traditional Japanese cuisine. 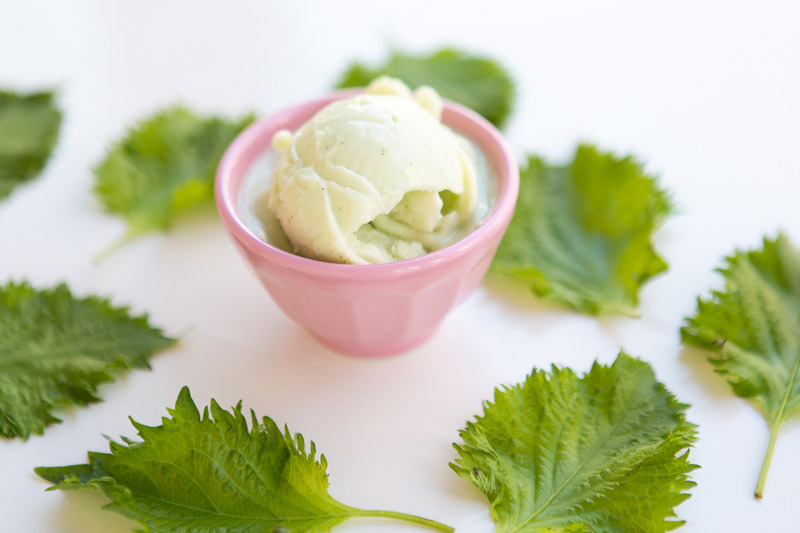 Ume plum shiso sesame leaf is a green vegan coconut sorbet with a flavor as subtle as the cherry blossom scent. Usually enjoyed as a tea, the coconut cream and ume plums are blended with shiso and perilla leaves for this delectable concoction. Matcha green tea, roasted barley tea and a more traditional strawberry tres leches round out the menu of spring flavors. 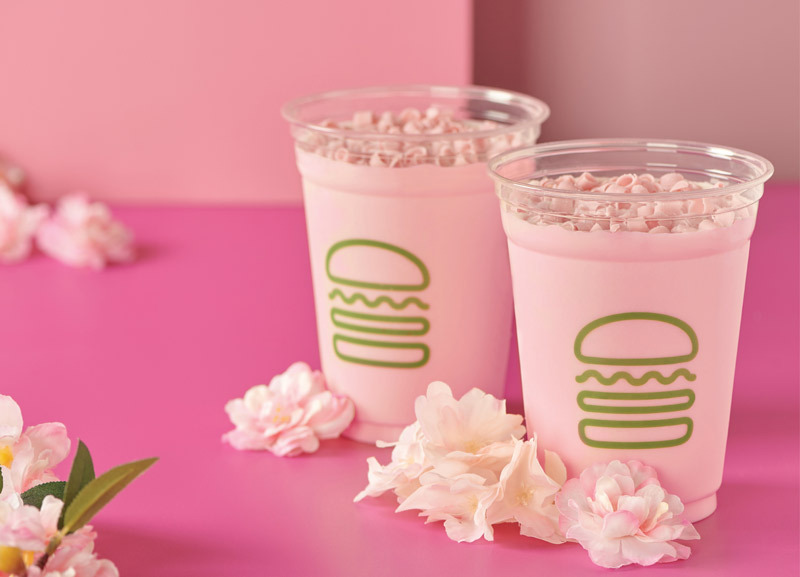 Beloved burger joint, haute hot dog purveyor and crinkle-cut fry crafter Shake Shack sweetens its menu for a limited time with the addition of the Cherry Blossom Shake. Slurp up the vanilla frozen custard milkshake, blended with cherry blossom flavoring and topped with petal-like pink chocolate curls. 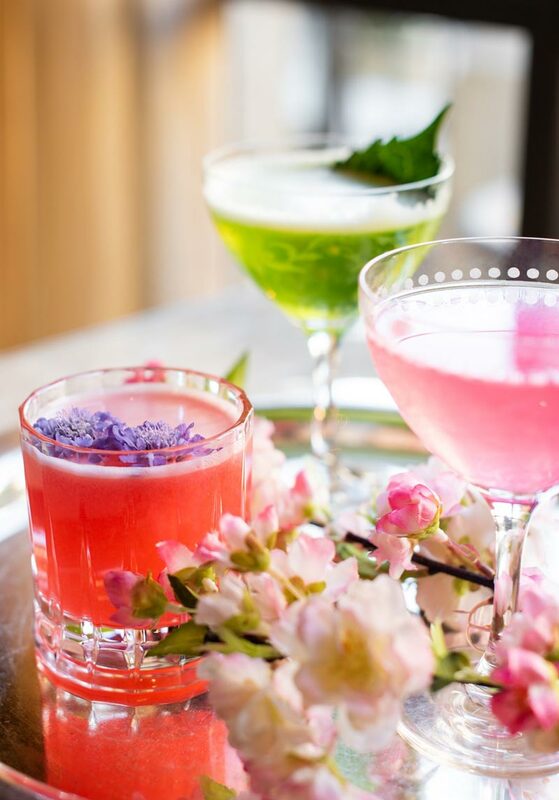 There are multiple ways to celebrate spring at the St. Regis, Washington, DC. Guests staying at the hotel during the Cherry Blossom Festival will be treated to an ornate pink chocolate box filled with cherry truffles and a hand-painted chocolate cherry blossom branch created by the hotel’s esteemed pastry team upon arrival. 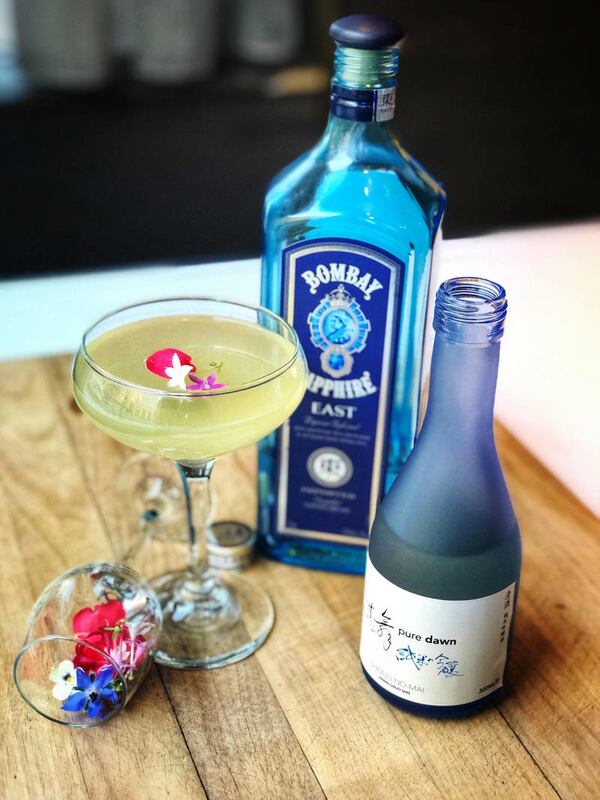 Anyone can sip into spring with seasonal craft cocktails like the Taste of Tokyo or the Sakura Sour. Even the hotel’s renowned afternoon tea is getting a spring twist. Guests can enjoy custom-blended cherry blossom tea paired with sakura-inspired bites and treats. The bakery and cakepoppery conveniently located directly across from the National Zoo has some BIG news. It could be all about the hand-rolled bagels, which are some of the best in DC, but the the talk this spring is that Yael is stepping up the size of their special edition cakepops. Sink your teeth into a jumbo, intricately designed cherry blossom cake on a stick, and select from your choice of birthday, chocolate or red velvet flavors. 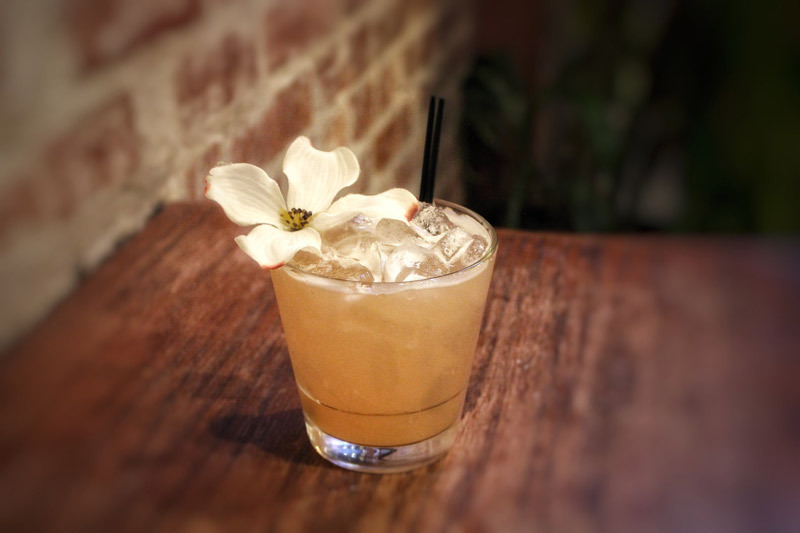 Stop by neighborhood favorite Ben’s Next Door (located right next door to, you guessed it, DC landmark Ben’s Chili Bowl) this season for a Cherries in Bloom cocktail. Crafted from strawberry gin, lemon juice, Domaine de Canton ginger liquer, cherry bitters and sparkling wine, the refreshing drink pairs well with Southern-inspired dishes. There’s more to the name “Medium Rare” than you probably guessed. Yes, the only dinner entrée served is steak frites, but the restaurant is a bona fide brunch haven and it recently reimagined its signature dish as a hand-held sandwich at Nationals Park – secret stadium sauce included. It also has its dessert game down pat, which is good news this spring. That’s because you can cap off your prix-fixe kicks with a cherry blossom ice cream sundae, served exclusively during the National Cherry Blossom Festival. Soak up views of the blossoms as you savor flower-inspired cocktails from the penthouse pop-up at La Vie. Overlooking the Washington Channel at The Wharf, this limited-run restaurant focuses on using Japanese spirits and ingredients in drinks like the 88 Temples, Santori whiskey, and Wild Cherry Blossom Tea. Food will also take its inspiration from Japan, as sucshi will be available. Enjoy Cherry Picks from the famed DC chef and philanthropist José Andrés, including Martha Washington’s chocolate cake with cherry ice cream at America Eats Tavern in Georgetown and the Kichiro Blossom cocktail with Japanese whiskey at China Chilcano in Penn Quarter. Serious foodies should consider the Carpe DC Tastes of Spring Cherry Blossom Food Tour. Make your way through the Penn Quarter neighborhood with a crawl featuring tastes of spring from Ottoman Taverna, Prather's, Chaia, Chinatown Coffee, Poke Papa, Matchbox, Capitol City Brewing Co. and Dolcezza on this self-guided tour. Make sure to check out other Carpe DC Food Tours for more neighborhood crawls! Vegetarian and vegan taco spot Chaia, with its flagship restaurant in Georgetown, recently expanded, opening up a second shop in Chinatown this winter. Both locations are offering up spring delights with a cherry twist. During the month of April, get your hands on the spring taco featuring roasted asparagus, cherry pepper relish, goat cheese and topped with preserved lemon. Satisfy your sweet tooth with the hibiscus cherry paleta, created in partnership with Maracas Ice Pops. The ice pops are available starting April 4. Located inside DC transportation hub Union Station, Magnolia Bakery has concocted the most beautiful cherry blossom cupcake, perfect to enjoy seated in the café or on the go! Available in chocolate or vanilla with vanilla buttercream, this limited-edition cupcake is only available at the DC location through April 13. Born in Japan, Ocean Prime's Executive Chef, Leo Harvey, has fond memories of seeing the cherry blossoms there as a child. To commemorate his first cherry blossom season in Washington, DC, the chef has dreamed up a few cocktails and dishes inspired by the blooms, including a cherry pork belly with ginger-fennel rub, bing cherries, served on a bed of spring vegetables, plus the photogenic Sakura Dawn, a lime-infused, sake-gin-agave concoction finished off with an edible blossom. Both are available through April 20.